Prominent & Leading Wholesaler from New Delhi, we offer heat transfer machines 16 x24, digital flat press machines 15 x15, heat transfer machines and single heater machines. We are among the eminent names in the industry for wholesaling and importing Large Heat Transfer Machines. 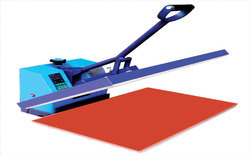 The offered machines are made from high-grade materials procured from a reliable vendor base. 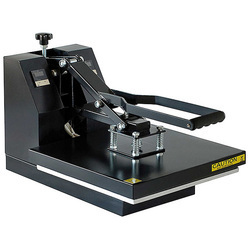 These machines are durable, user-friendly and require least maintenance. 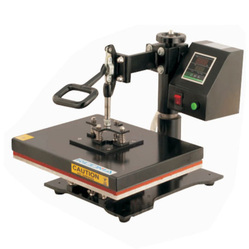 The offered machines are used for the pressing mugs and are regarded for their high speed and precision. 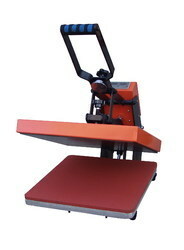 Looking for Flat Heat Transfer Machine ?